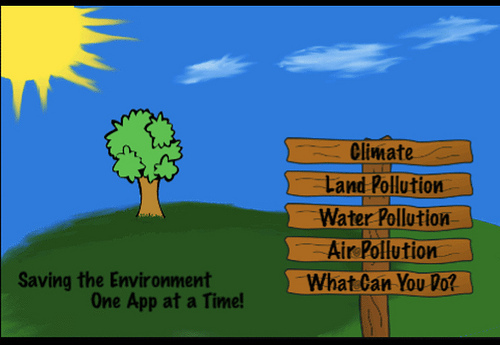 Thoughtshower: Apps for a more sustainable world? Since the boom of the smartphone started, a huge number of smart applications or Apps have arrived on the market. We wanted to share the list of sustainability-related Apps compiled by treehugger and Apps for the environment from the Natural Resources Defense Council (NRDC). One of our favourites from this list is ‘Gardening Toolkit’ which teaches you how to be a good gardener. It finds where you live, gives suggestions for the best plants to grow in your area, helps keep track of what you have planted and gives tips for beginners. Another very helpful App is ‘Bike Repair’ which must surely be a big relief for cyclists everywhere. ‘Bike Repair’ provides 55 repair guides with photos and explanations for 73 different problems. So you don’t have to worry if you break down in the middle of nowhere, or at least not as much! 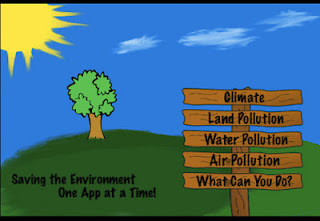 These eco-Apps (another great list from ENN) have become tools for environmental education and action, providing advice on everything from gardening, cycling and bike repair to giving directions and comparing the carbon footprint for driving, public transport and air travel. Energy Apps help consumers optimise their energy and water consumption, monitor their appliances, water heater and other electronics. There are Apps to measure and remotely operate HVAC devices (heating, ventilation, and air conditioning), rainwater, window shutters and blinds and lighting systems. In the context of Smart Grids and renewables, Eco-Apps can provide information about renewable energy conversion and variable price grid management. As we learned at the launch of Cullen International’s new Smart Energy Monitoring Service at EU Sustainable Energy Week, the ‘smart’ behind Smart Energy and Smart Grids is where the integration of smart technology with existing power networks takes place. This technology can potentially revolutionise the way we consume energy and give consumers better access to energy from renewable sources. Maybe Apps will one day catch up to that level of sophistication.